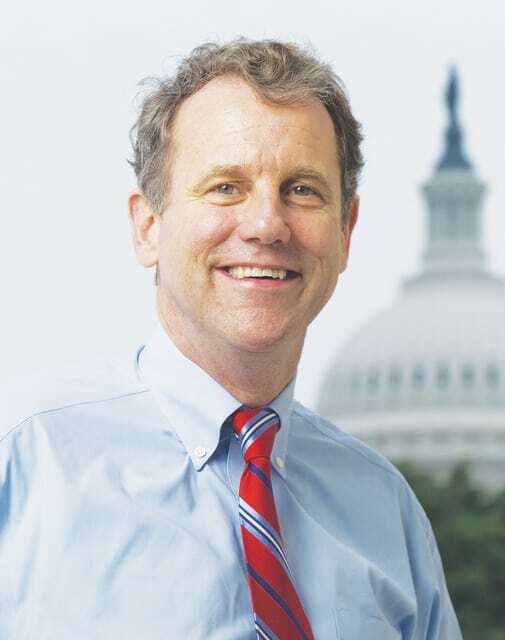 WASHINGTON, D.C. — Sen. Sherrod Brown says Congress should do more to maintain America’s infrastructure. The Ohio Democrat called on other Congressmen to pass a long-term transportation bill. The current highway bill is set to expire at the end of July. Without a long-term transportation bill, Brown says road and bridge repairs in Ohio will be delayed, costing millions and jeopardizing construction jobs. According to the Federal Highway Administration (FHWA), a quarter of Ohio bridges, more than 6,500, are structurally deficient or functionally obsolete. A functionally obsolete bridge is a bridge that isn’t adequate for its task or use. Such bridges can be widened or otherwise improved. The FHWA’s latest report shows that one bridge in Clinton County is structurally deficient and nine were functionally obsolete, although Nancy Singer, a spokesperson for the FHWA, said the most up-to-date information comes from the states. Earlier this month, Clinton County Engineer Jeff Linkous released a report on Clinton County’s bridges. That report said there were no structurally deficient bridges in Clinton County and only two that were functionally obsolete. Those two were on Lebanon Road. Both need to be widened to handle the traffic there. Brown also pointed to the American Society of Civil Engineers, which claims that 40 percent of Ohio’s roads are poor or mediocre in condition. Driving on such roads, Brown said, costs motorists $1,685,000 per year, $212 per motorist, in repairs and operating costs. Across the nation, FHWA reports indicate more than 145,000 bridges are either structurally deficient or functionally obsolete.